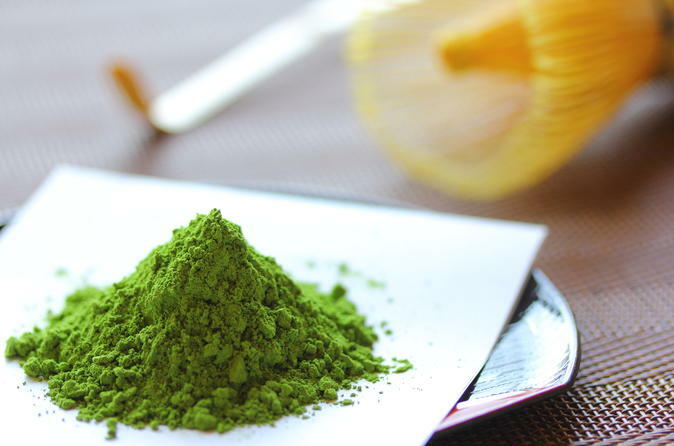 Travel through a world of tastes and learn the rich history of Matcha, Japanese green tea! Your host has served as an artisan of Sado (Japanese traditional tea ceremony) for about 40 years and enjoys exploring how to share this art with people around the world by giving it a new age flair. Using a new practice called “table sado”, you’ll explore how Japanese tea ceremony has adapted over the years to become easier to learn, and more enjoyable in a modern context. On this tour, you will learn the stories behind the tea culture of Japan directly from a tea expert who has been on the field for more than 35 years. The matcha making lesson she offers is unique because it has been modernized in a way that everyone in the world can enjoy tea ceremony. Traditionally, tea ceremony takes place on tatami, or Japanese straw mats, but a modern ceremony is held at a table. This tour lets you connect with locals and explore the tea culture of Japan in just 2 hours. Once you arrive at the destination, you will meet a tea expert who will be your local host for the afternoon. Activities will take around 2 hours and will include a matcha making activity and some time to relax and chat with the host. Since the tour is held with a small group, you will be able to establish a strong connection with the host and ask her any questions you may have about matcha or her life. After your day of learning about matcha, you will head back to the departure location to conclude the tour. *Please note: the departure time and place of your tour may change. Please refer to the booking confirmation and Tour Detail email that you will receive after booking.